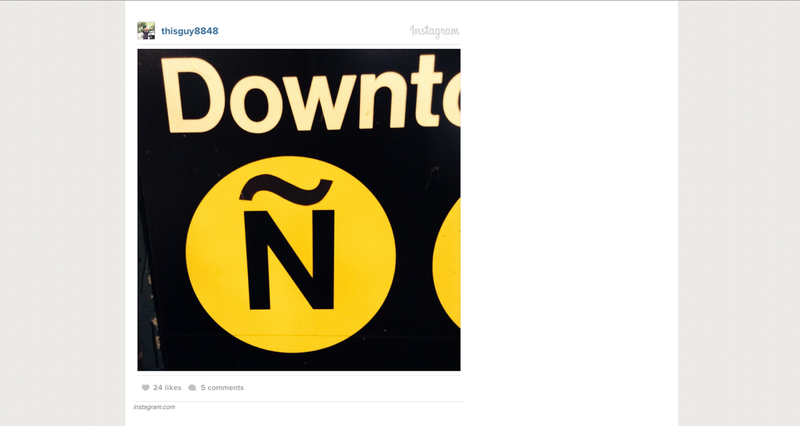 The city of NY is 40% Hispanic but this identity is hardly recognized by the public transportation system. 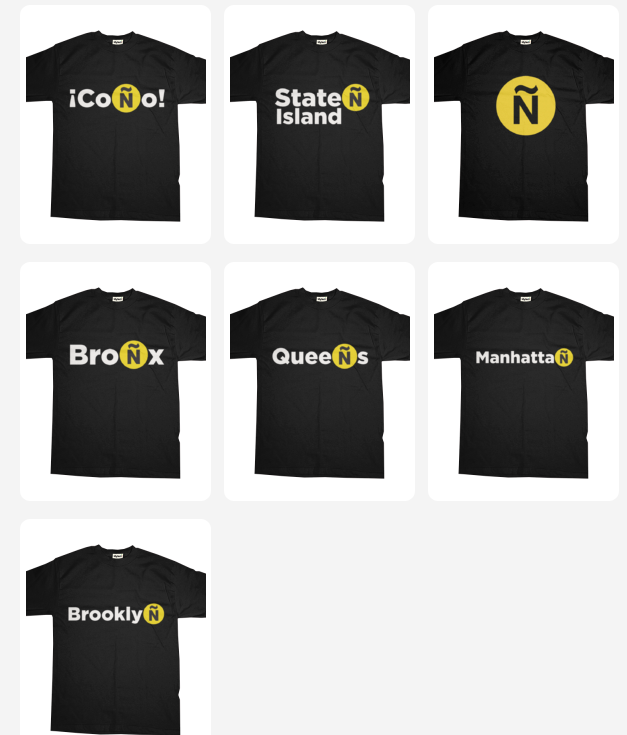 Using a public symbol that is highly recognized by everybody in the city, Linea Ñ is a social movement that intends to honor the contributions of Hispanics in the US community starting by renaming the N subway line to Ñ the most iconic letter of the Hispanic alphabet. 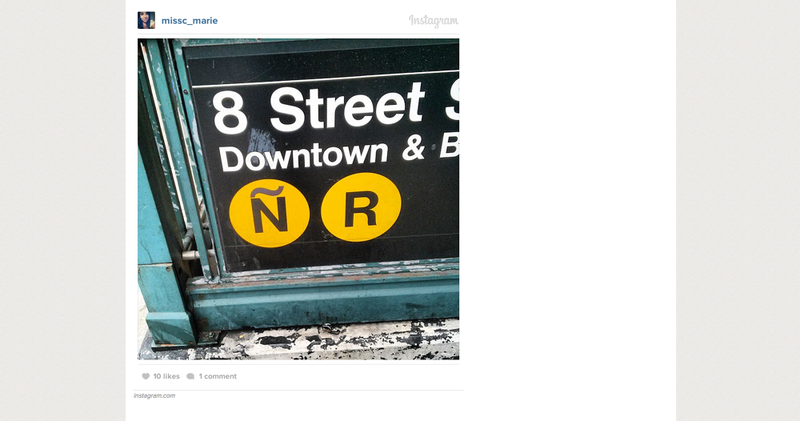 We developed a campaign to convince the MTA to switch the N (yellow) line to Ñ from September 15th through October 15th to honor Hispanic Heritage Month. We built a Tumblr page, a facebook page, and made some videos to promote the experiment. 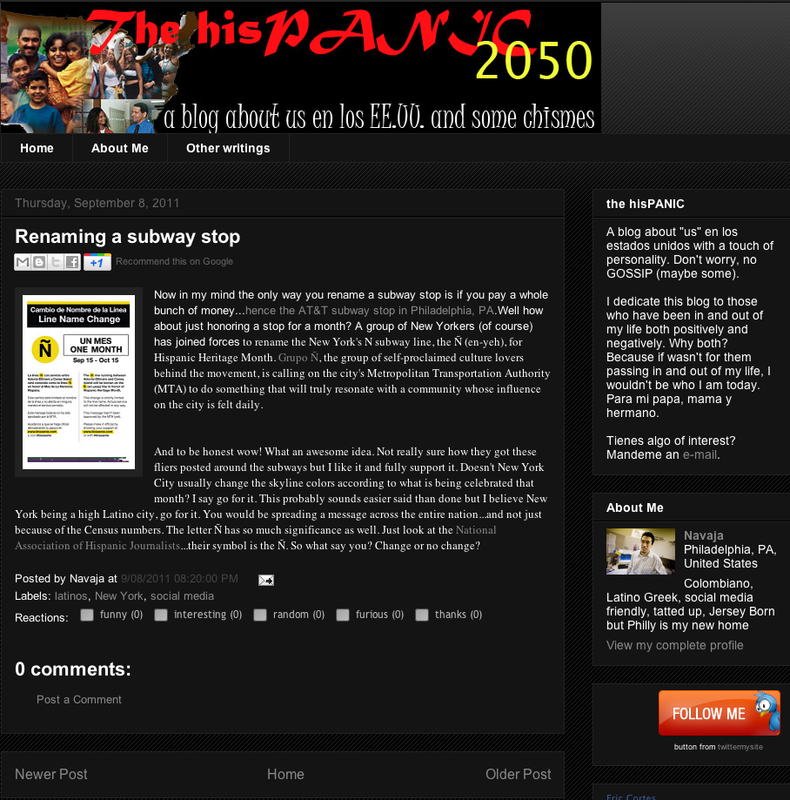 We also plastered NYC with posters that asked people to vote to support the initiative. We were present at events and also sold tees to raise awareness and funding. With a very strong social media strategy, presence in major Hispanic events and guerrilla-style tactics, Línea Ñ has spread like fire, igniting many voices, on and off line. 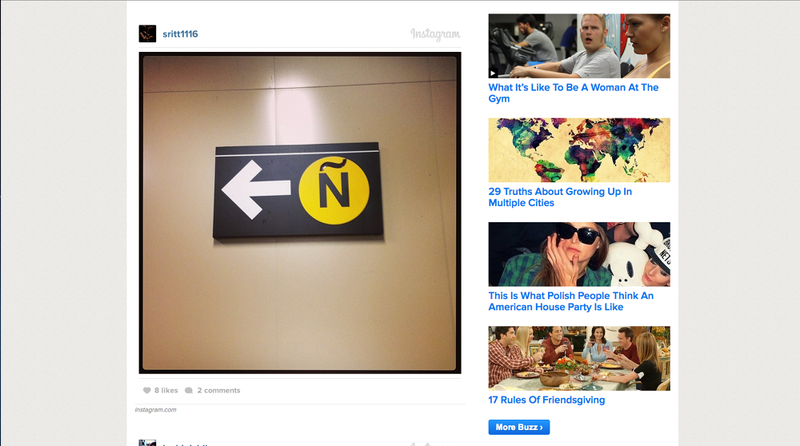 Buzz Feed, Mashable, Huffington Post and several Hispanic blogs shared our experiment. 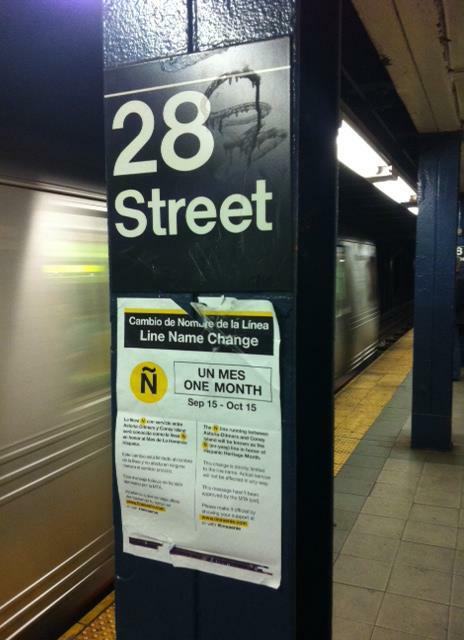 LÍNEA Ñ- Initiative to change the name of New York City’s N Subway Line to the Ñ line in honor of Hispanic Heritage Month. Posters, press releases, Facebook and Twitter pages, and t-shirts were developed to garner supporters. 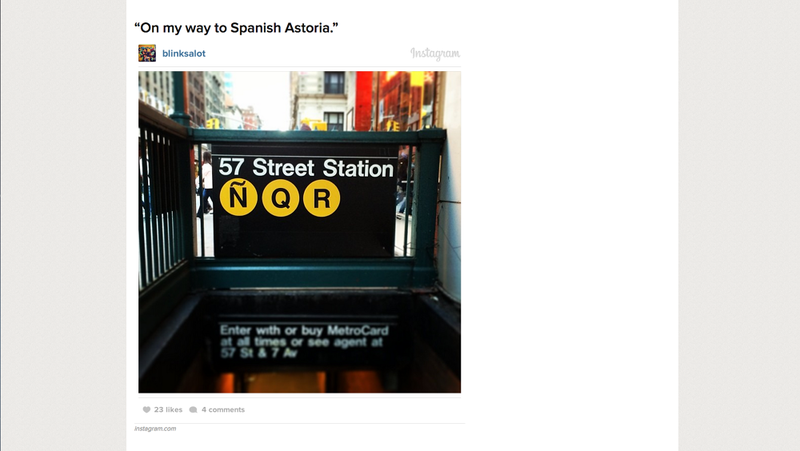 NYC - the most multicultural city of the world. It doesn't stop there. We'd like the city of NY to embrace all the other cultures so present in its daily crazy life.